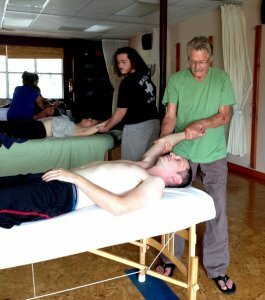 Catch Deane Juhan on his Workshop about Trager Fundamentals with Resistance and Release Work. According to Wikipedia, Trager approach helps release deep-seated physical and mental patterns and facilitates deep relaxation, increased physical mobility, and mental clarity. Learn how to do these approach with the expert! Join Now!